Home / Medicine2 / Marin Med Montenegro is following the footsteps of success! 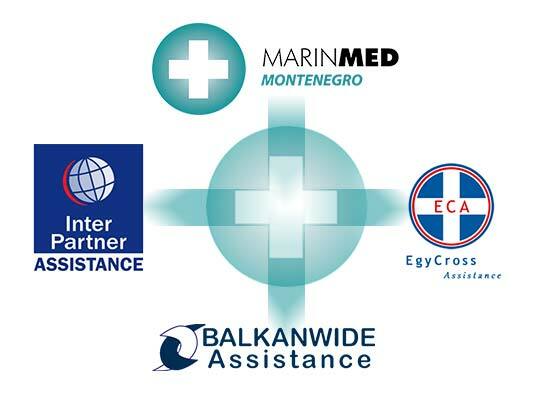 Marin Med Montenegro in its capacity as a provider of medical services is growing its network of medical assistance partners. This season’s signing of contracts with the likes of Inter Assistance Partners Russia, Balkan Wide Assistance and EgyCross Assistance has strengthened the company’s position on the Montenegrin private medical service providers market. The clients of the here above mentioned companies and the insurance companies’ clients who have signed the contracts with them, can now use the services of Marin Med Montenegro. Marin Med Montenegro has hence become the largest private provider of medical services in Montenegro and together with its sister company in Croatia, Marin Med Dubrovnik, it has created a strong position in the private healthcare sector in the region. The network strengthening of Marin Med Montenegro means security in the health care sector for all those visiting this outstandingly beautiful country. And in particular this refers to an increased number of nautical tourists visiting Porto Montenegro, deemed to be one of the most beautiful marina complexes on the Mediterranean.